If you run a small office or even have a home based business, one of the more important considerations is your communications system. In particular, you need a telephone system that will keep costs down, but also provide you with state of the art facilities and will grow with you as your business expands. There are lots of different providers available with lots of different offers, but essentially you have three different options – Lync desk phones, a VoIP system or a business bundle. Let’s take a look at each of these in turn to see how each can be of benefit to your business. The Lync desk phone system doesn’t simply offer you a brand new, state of the art handset for your business, but it comes with a host of other communication solutions as well. You might not need all of these additional communication tools right now in your business, but they will become invaluable as your business grows. So with the Lync desk phone system you have both voice and video conferencing, desktop sharing and feature rich instant messaging. These will take your business to the next level and make a huge impression on your customers – when you compare it to simply using a regular phone system. If you have already invested in a quality phone system for your business, one which works well for your needs, then you could upgrade to a VoIP system. The reason VoIP is so good is that it cuts your phone bill down dramatically. So, you keep your existing handsets, but all of your calls are made over the internet, which makes sense as VoIP is short for – voice over internet protocol. Using the internet for all of your local, international, mobile and 1300 calls saves you a huge amount of money on your telephone bills. This is why most of the medium to large companies use VoIP Service, because it saves them money. Larger businesses tend to move towards a SIP Trunking service, rather than VoIP because you only pay for the lines you use (another cost saving for larger companies). If you decide to move to a VoIP system, make sure the provider includes priority support in your package as well, because in the event of any problems, you want to be at the front of the queue. 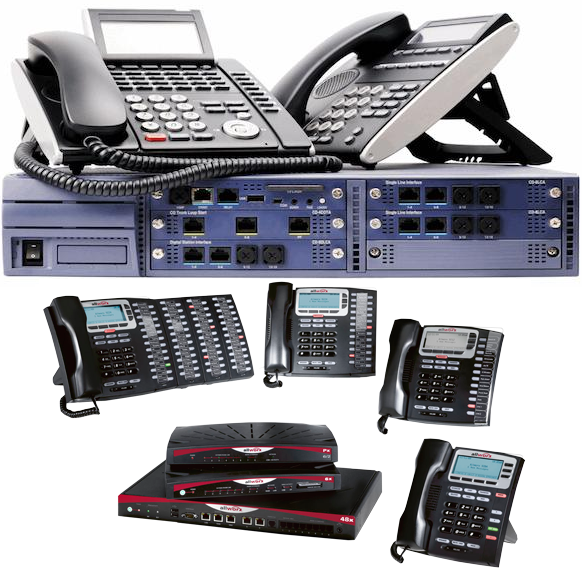 If you already have an existing phone system and you don’t want to move to a VoIP system, your last option is to find a business phone bundle that will save you money. This means that you need to search around and find a provider who bundles up your local, international, local and 1300 calls and gives you a saving over other providers. You also want a package that will grow and expand with your business. This means that in the future, if you want to move to a Lync or VoIP system, the transition is very easy and can be achieved with the minimum of fuss. So, if you are in the market for a communications solution that enhanced with your small business or home based business, then check out an office telephone systems provider such as iiNet for great deals all year round.